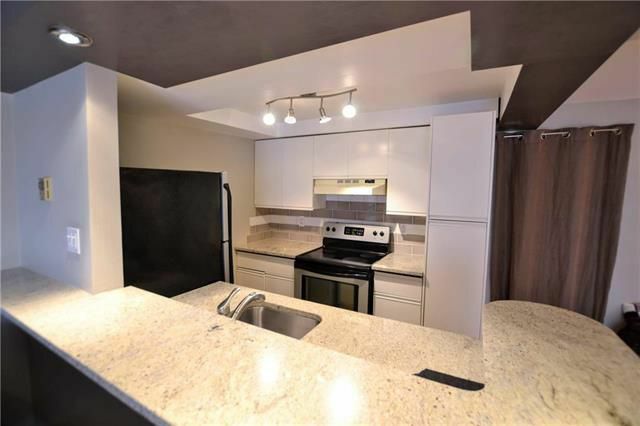 Osborne Village living at it's finest! 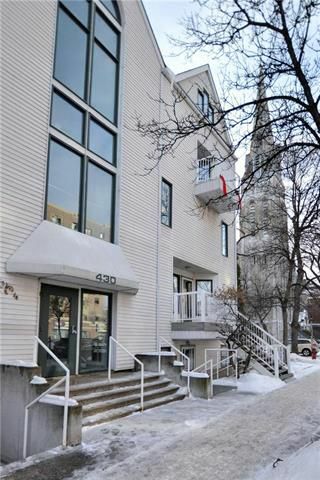 A truly unique one of a kind character condo in the heart of the Village. 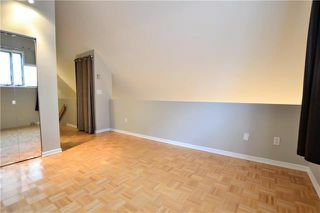 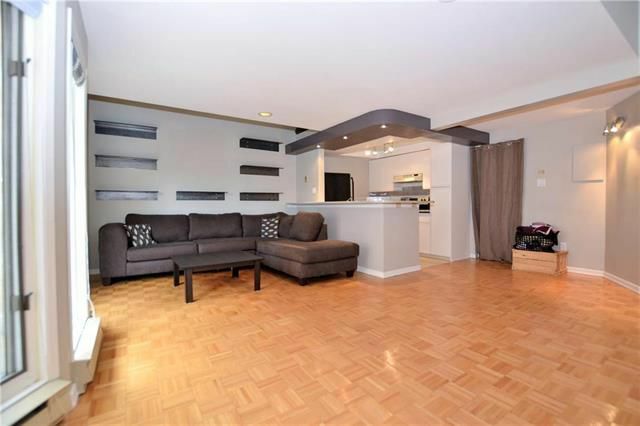 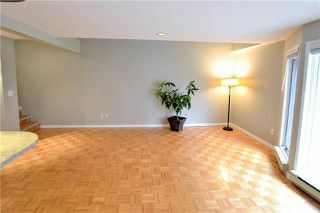 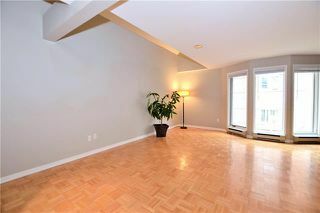 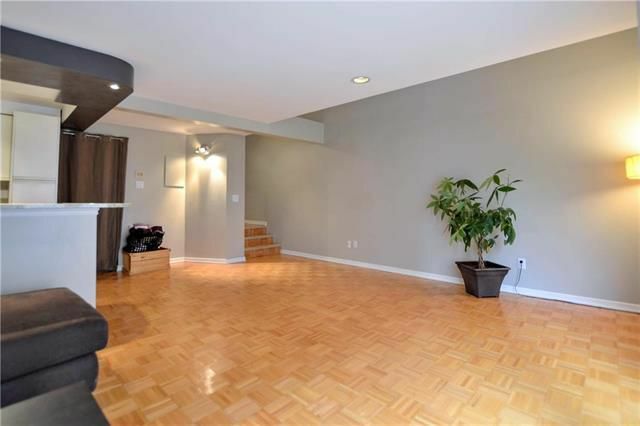 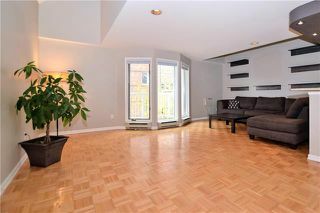 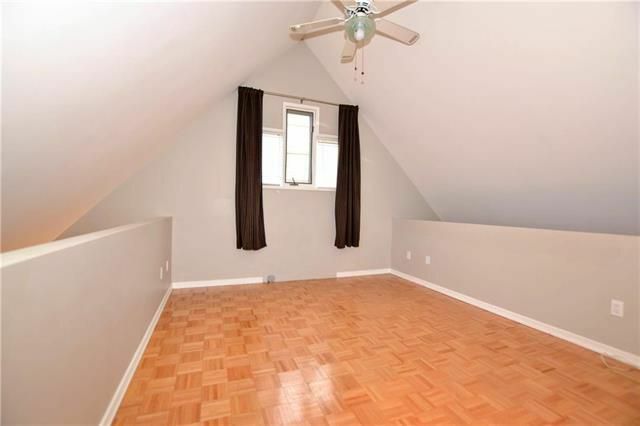 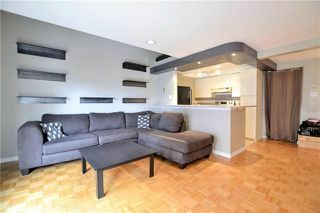 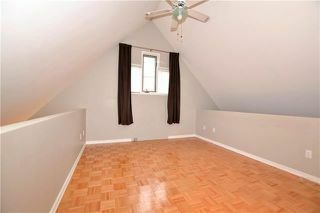 Open concept living featuring: beautiful hardwood flooring, spacious Living Room & Dining Room. 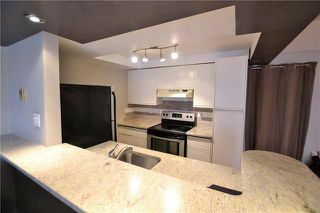 Modern Kitchen complete with a breakfast bar, granite counters, pot lighting, pantry closet and all the stainless steel appliances are included. 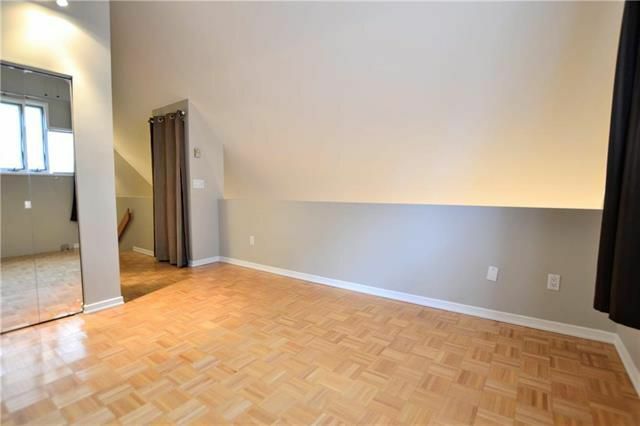 Fantastic second level Loft with vaulted ceiling, wood floors, an updated four piece Bathroom and insuite Laundry with washer & dryer included. 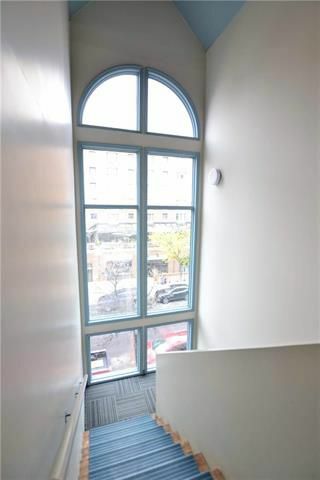 There is an underground parking stall included as well. 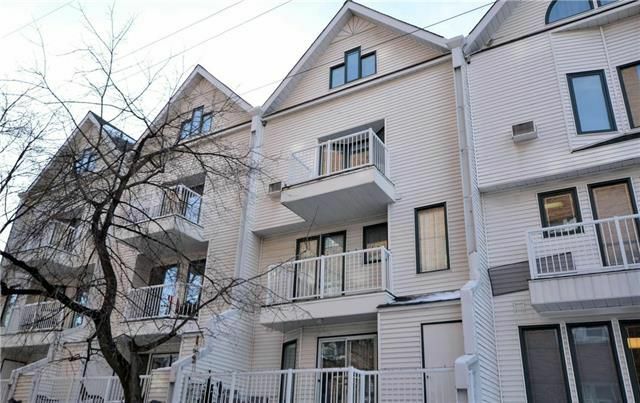 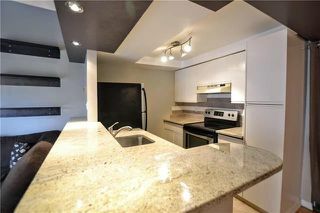 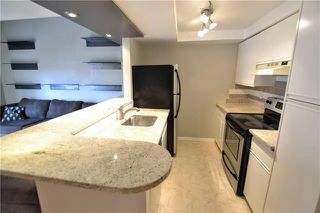 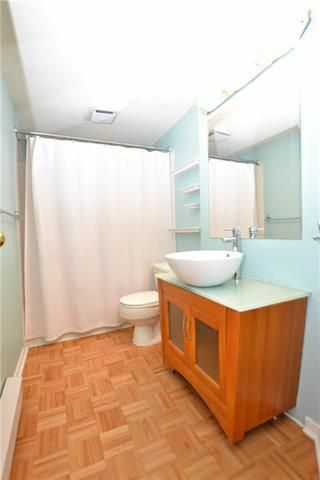 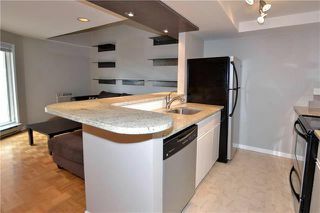 This unit is centrally located within walking distance to downtown, restaurants, cafe's, shopping & more! 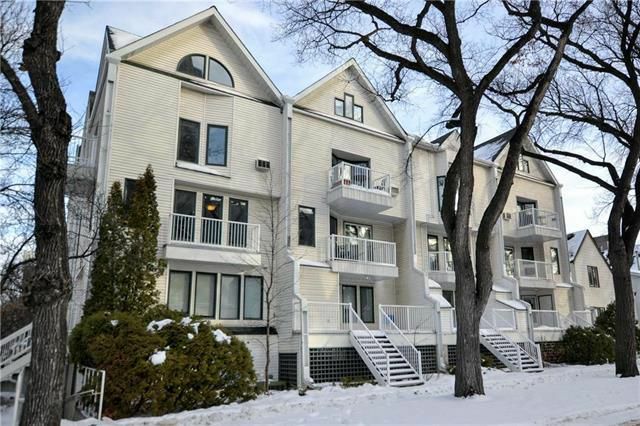 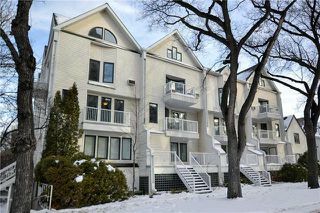 Come and live the life in one of Winnipeg's trendiest neighbourhoods!